The WSET Level 1 Award in Wines was created to introduce basic skills and product knowledge for anyone wishing to join the hospitality or retail wine trade. It is also ideal for wine enthusiasts who wish to learn more and gain confidence. By the end of the course you’ll be able to taste wine using a systematic approach, and be able to identify the main styles of wine. You’ll also learn the key principles of food and wine pairing and be able to apply these to your own food and wine choices. 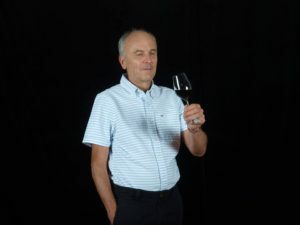 Since 2011, Mikuláš Duda has published more than 500 posts on his blog about wine: Podkorkem.cz. 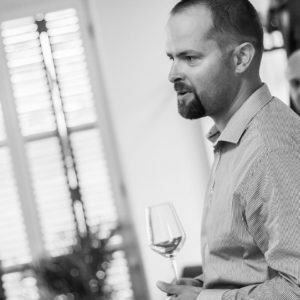 In addition to regular wine tasting and exploring the world of wine, Mikulas has graduated from the Advanced Course Wines and Spirits International Weinakademie Österreich in 2015 and then the prestigious WSET Diploma Course in Wines and Spirits at the beginning of 2017. Currently he works as a Business and Marketing Director at VinoDoc company, where he is focussed on imports of premium wines from Italy. Vladimir Hipper studied at the prestigious WeinAkademie Österraich where he obtained the title DiplWSET in spring 2015. In autumn of the same year he graduated at this school having been awarded the title WeinAkademiker. Professionaly an architect and a member of the Czech chamber of Architects he is currently deeply engaged in wine judging, participating in both domestic and international wine competitions. Please download the application form, complete it and email it to info@mkm. At the end of the day there will be a 45 minute multiple choice exam of 30 questions and you need 70% to pass.